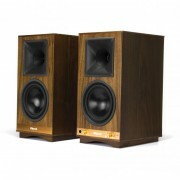 Klipsch THE SIXES is an incredibly versatile audio system. Able to connect directly to a turntable, TV, computer or Bluetooth wireless enabled device – these speakers deliver amazing acoustics no matter what source. Klipsch THE SIXES powered monitors deliver room-filling sound without taking up much space thanks to a built-in amplifier that is custom-engineered for these high performance speakers, maximizing output and sound quality. It’s finally time to completely forget the expense, clutter and hassle of an external a/v receiver. 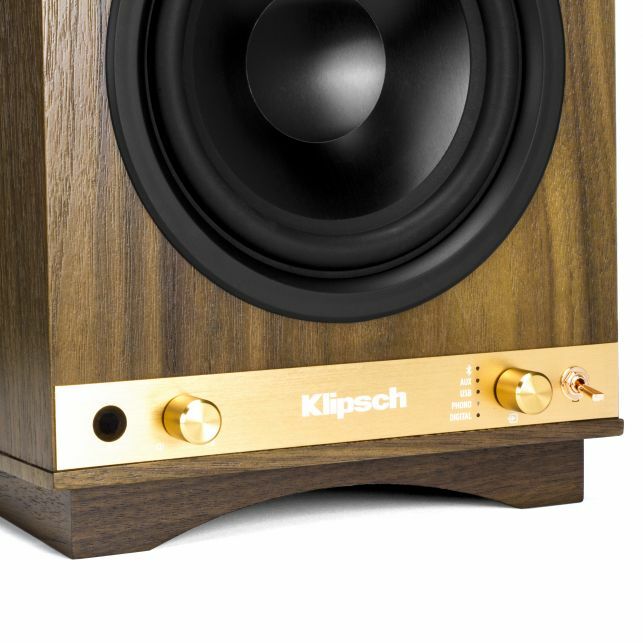 Klipsch THE SIXES incorporate individual ultra-low noise amplifiers that are custom designed to maximize system performance and eliminate the need for external amplification. 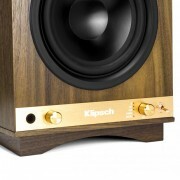 That means that world-class Klipsch engineers have full control of the signal path. They’ve picked and tuned the components to be an absolute perfect match throughout, making the system sound incredibly immersive and complete. 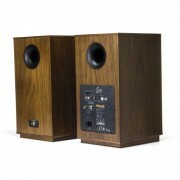 Whether you are connecting to a turntable, television, computer, or smart phone, THE SIXES powered monitors provide the solution. 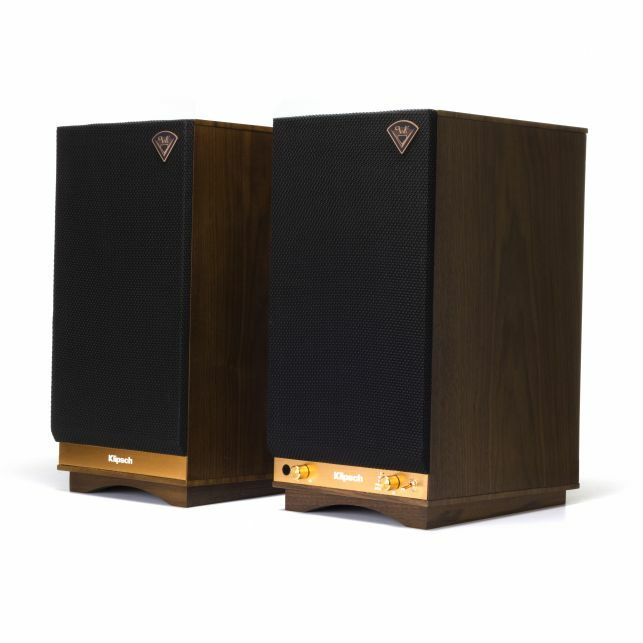 THE SIXES come equipped with an integrated phono pre-amp, Bluetooth wireless technology, digital optical, analog RCA and USB inputs, allowing you to enjoy superior stereo sound from a beautifully crafted tabletop stereo system.